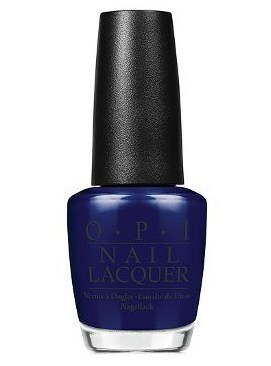 OPI Nail Polish, Russian Navy, NLR54, .50 fl. oz. Dark blue shimmer nail color.